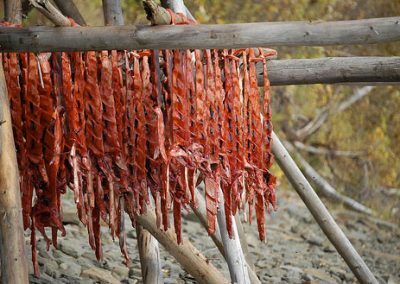 It’s important to me to keep up the traditional ways of preserving seafood shown to me by my Elders. 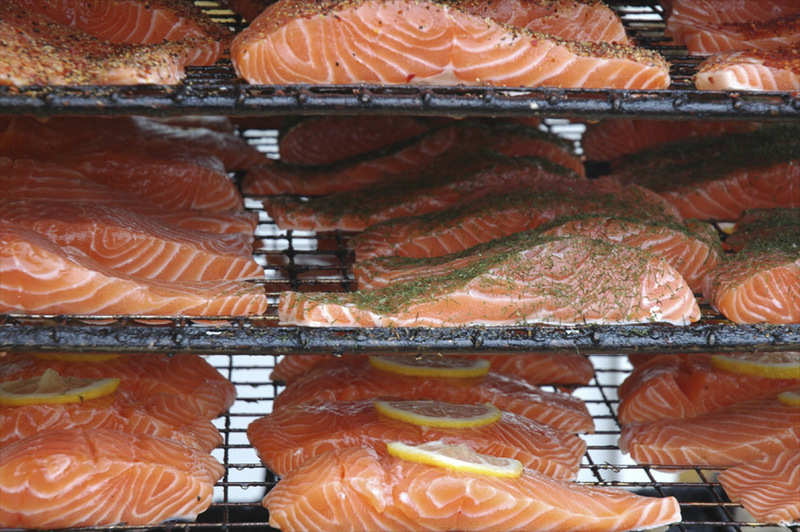 I enjoy cooking and preparing foods, and I might even like to use family recipes and sell seafood commercially. I don’t mind working long hours for a shorter season or learning business skills to run my own business year round. 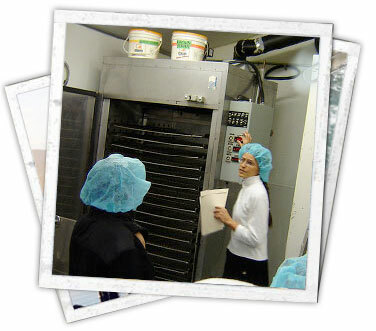 Workers in fish and seafood processing clean, prepare, package, and inspect seafood. 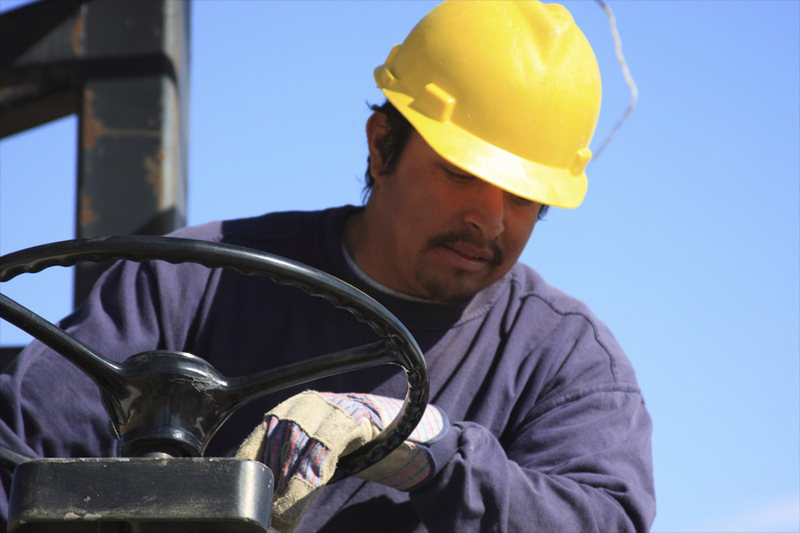 Depending on their level of training and responsibility, workers may operate equipment like forklifts or cutting machines. 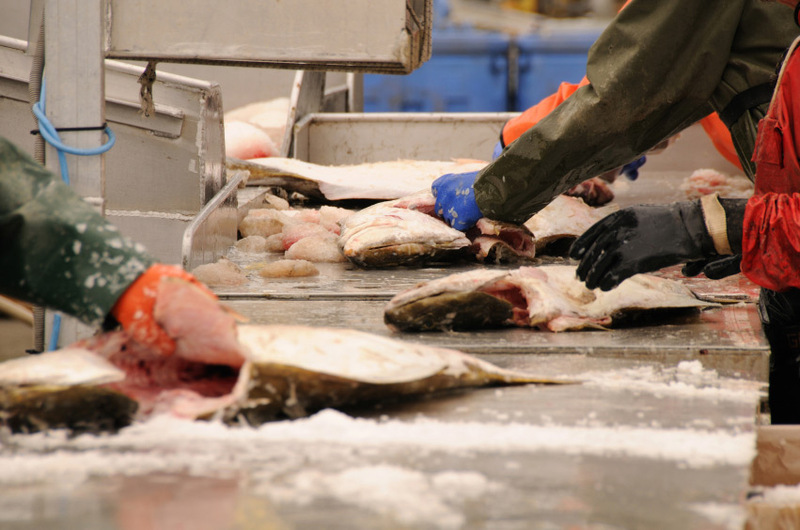 Those who work for seafood processing and packaging plants may work seasonally or year round. Others work for themselves and do the hard work it takes to set up a commercial facility and sell their product directly. 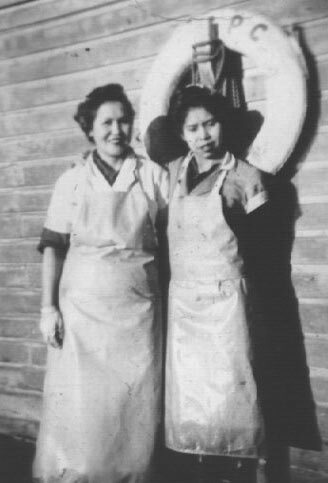 Fish plant workers have some high school education and a Food Safe certificate. Some employers offer this certificate on-the-job. 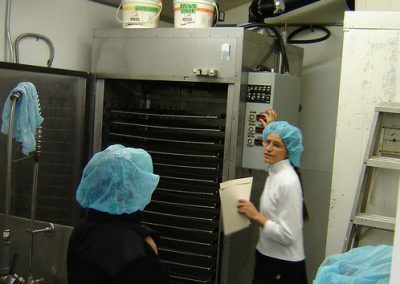 General managers have training and experience in food processing, sanitation, management techniques, and quality control. 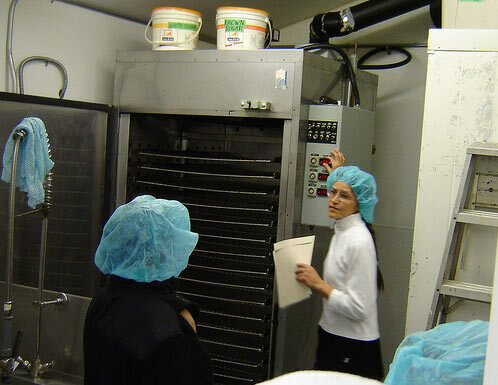 Fish product inspectors have a college diploma in chemistry, microbiology, or food processing. Some jobs require a university degree. 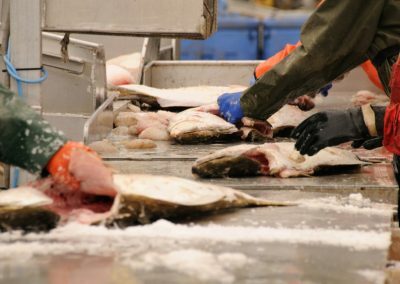 Fish plant workers earn anywhere from $15,000 to $36,000 per year depending on their experience and the number of months worked. 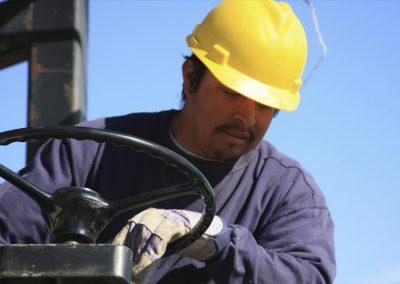 Forklift and other machine operators earn slightly higher wages than fish plant workers, depending on their level of education and the number of months worked. General managers earn between $30,000 and $45,000 per year. 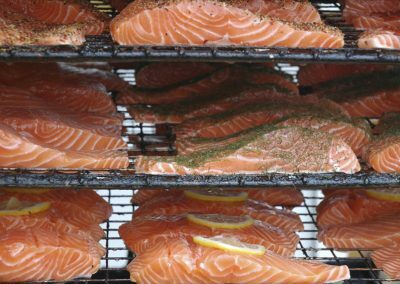 Fish product inspectors earn between $36,600 and $46,300 per year. 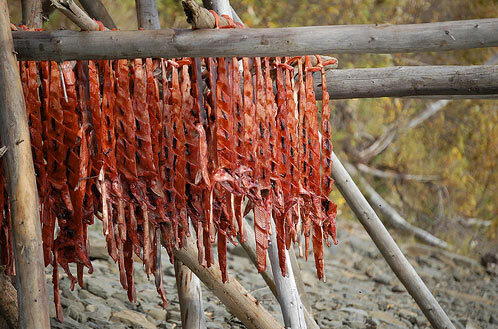 Nuu-chah-nulth-aht process much of our salmon in a ? ?u?uwi?, or smokehouse.